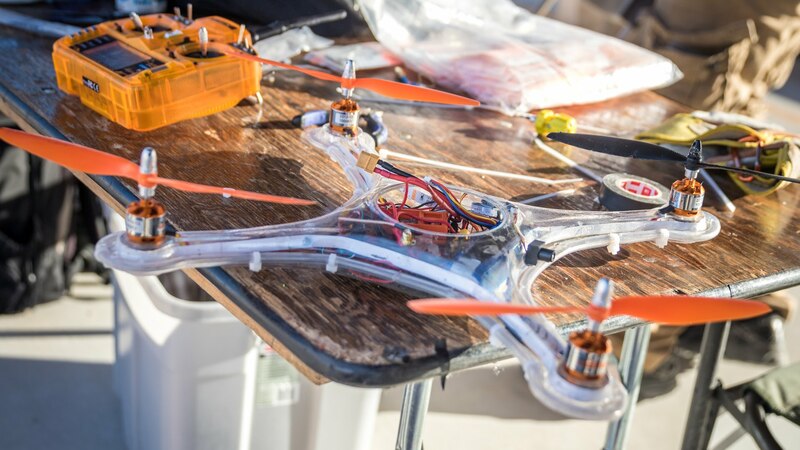 If I asked you to picture a quadcopter in your mind, what would pop into your head? I’d be willing to venture you just pictured something shaped roughly like a DJI Phantom. If I asked you to name the different types of drones that the FAA recognizes, I’m not so confident I can guess your answer. While almost everyone knows about drones, categorizing them properly isn’t an easy task. So what are the different types of drones? Drones are defined simply an unmanned, powered aircraft that sustain flight through remote operation. The new drone regulations define three different types of drones – public, civil and model aircraft. A public drone is any aircraft owned or leased by the U.S. Government which is used for governmental purposes. A civil drone pertains to any aircraft that is not a public aircraft, and a model aircraft is any aircraft flown strictly for hobby or recreational use weighing 55 pounds or less. Knowing the type of drone you own will help determine whether you need to register your drone under new regulations. Why is the Government Interested in my Drone? Unless you work for a government agency and use your drone for governmental purposes, you will fall into one of two categories; Civil or Model. If you fly commercially it’s Civil, if you fly as a hobby it’s Model. It’s important to understand what category you fall into because it will dictate the process you will need to follow to fly legally; Commercial use requires a Section 333 Exemption and Model use requires UAS registration.